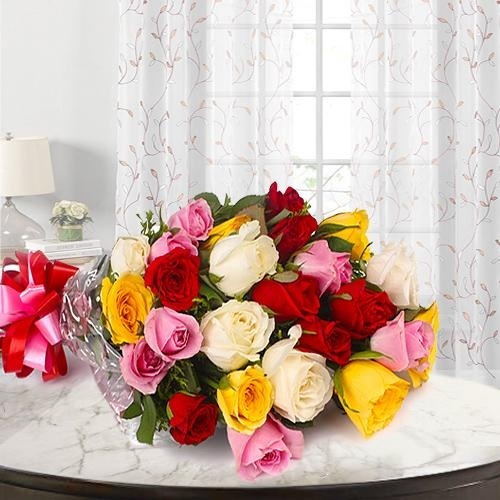 On Mother�s Day 2019 give tribute to your Mom in Bhopal with Floral Gifts and make the day worth remembering for her. 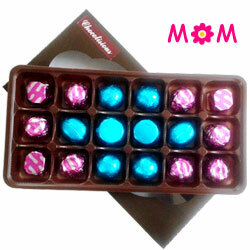 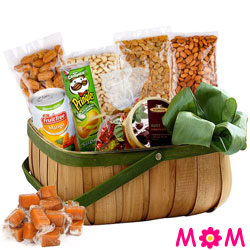 On this special day, make your Mother feel loved as you plan Sending Mothers Day Flowers Online to Bhopal for her. 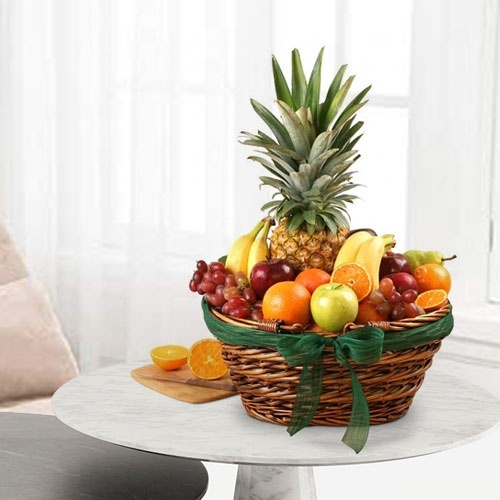 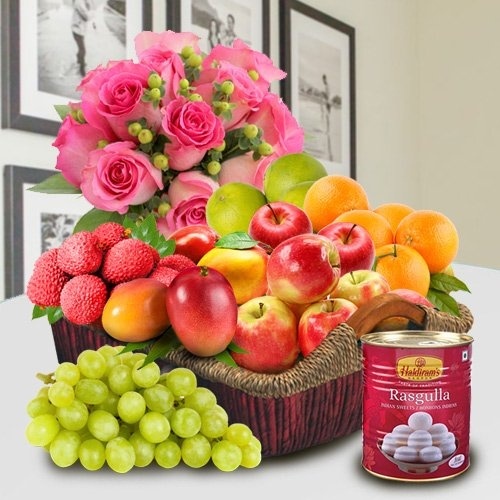 You can order Flower Bouquet, Vanilla Cake, Seasonal Fresh Fruits, Dry Fruit Platters and many other Gift Hampers and get an assured Mother�s Day Gifts Delivery in Bhopal; Same-Day within 3-4 hours, Free Shipping. 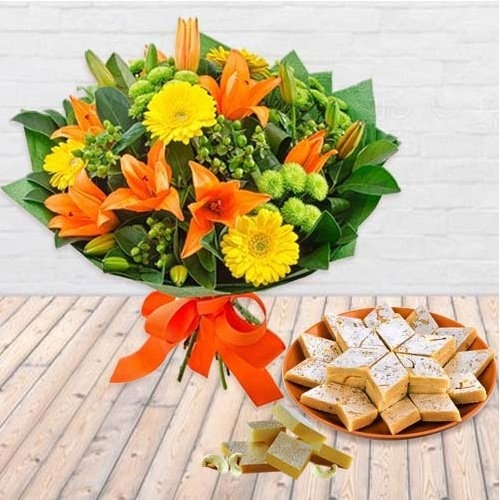 On the website we have a huge category of Flower Gift such as Pink Rose Bouquet, Bunch of Oriental Lily and Seasonal Flower in Designer Vase with Pineapple Cake and many other Premium Gifts for Mummy in Bhopal, Madhya Pradesh. 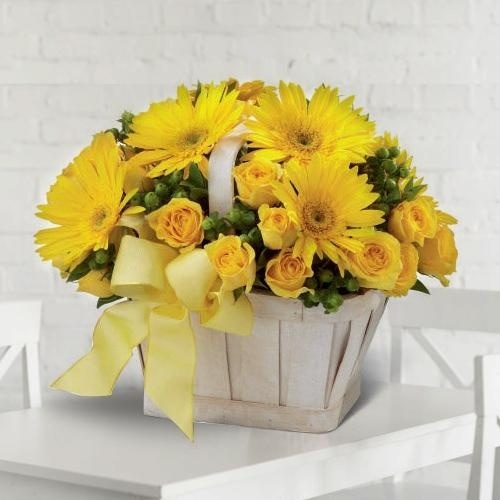 You can also add your personal message with the chosen Flower and Mother�s Day Gift. 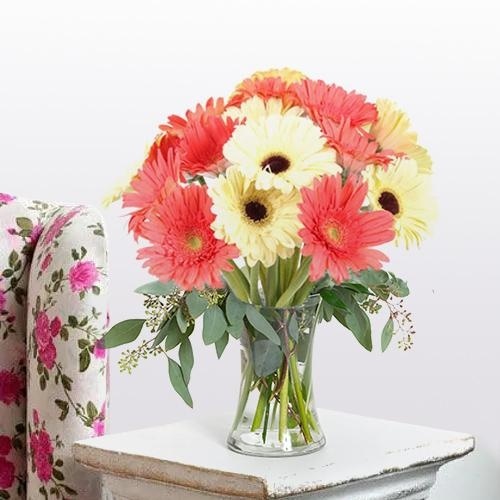 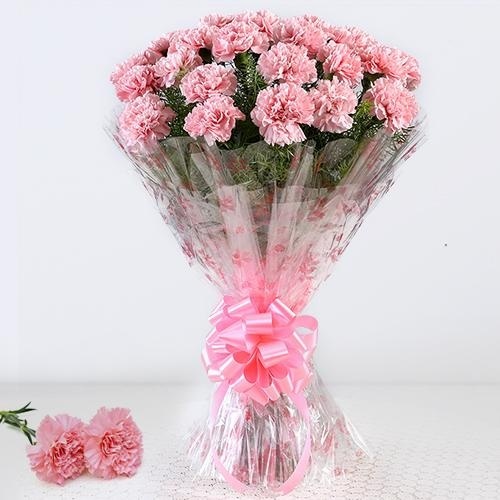 Send Fresh Flowers Bouquet for your beloved Mom on Mother�s Day and light up her face in pride. 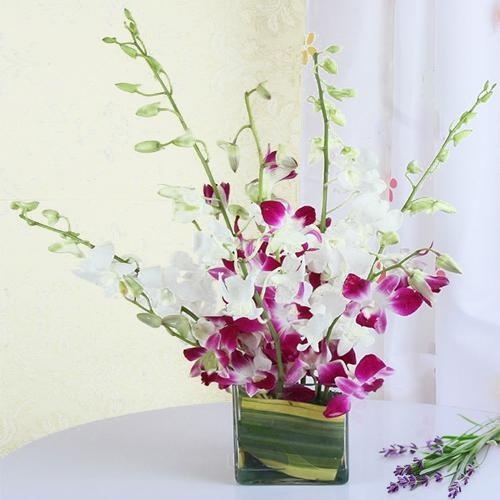 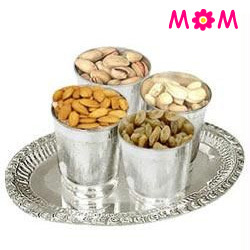 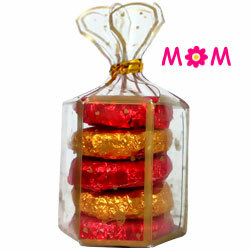 Your ordered Flower Gifts will be hand arranged by our expert Local Florist in Bhopal to make it special for your Mummy. 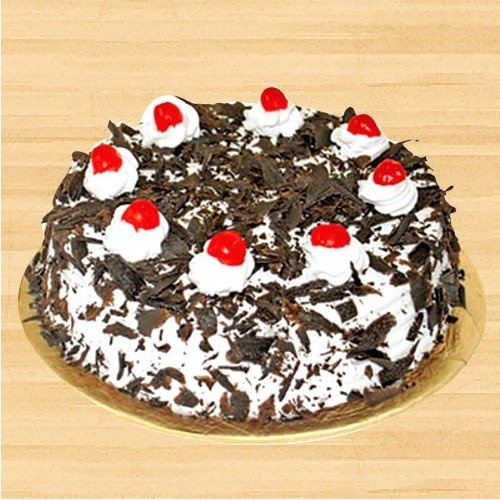 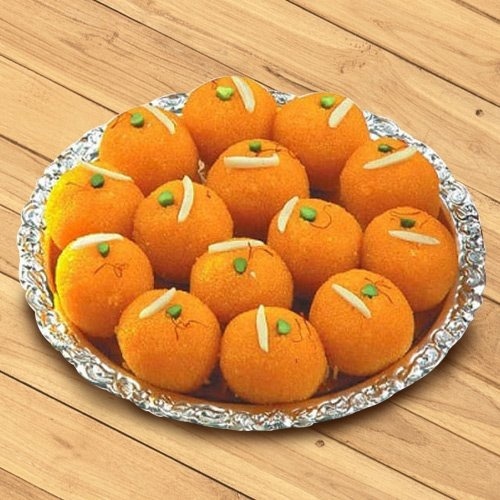 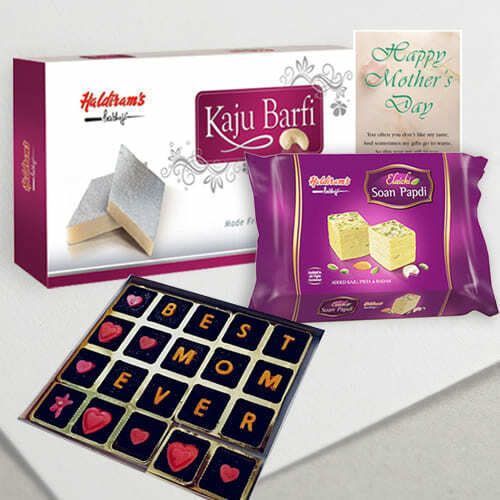 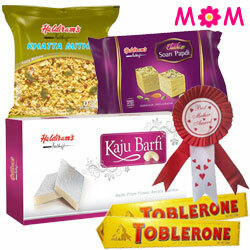 You can also add Black Forest Cake, Cadbury Chocolates and Haldiram Ladoo with your chosen Bookey and get an assured Free Sameday Gift Delivery on Mothers Day. 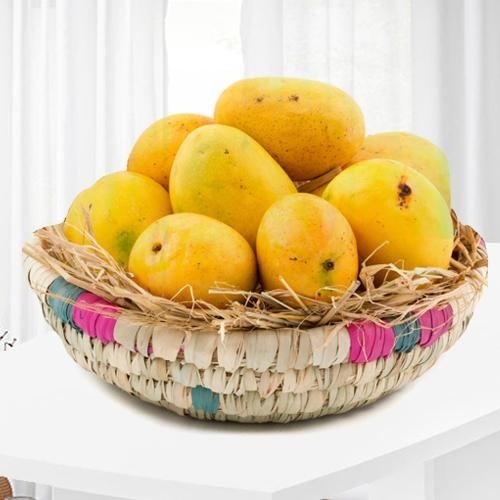 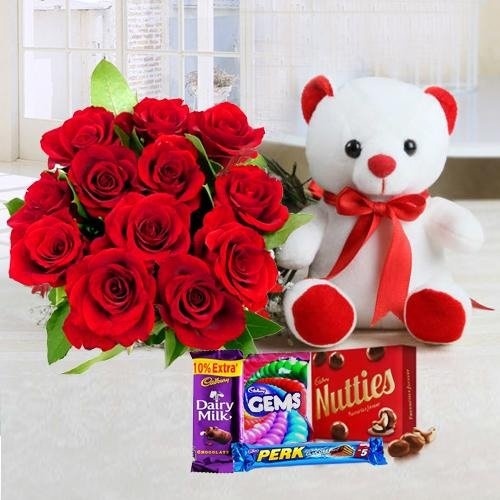 Express delivery of Mother�s Day Gifts at various locations like Arera Colony, Bhel, Sonagiri, Meepur, Neelbad etc in Bhopal along with fast resolutions of complaints is the hallmark of our Online Gift Delivery Service. 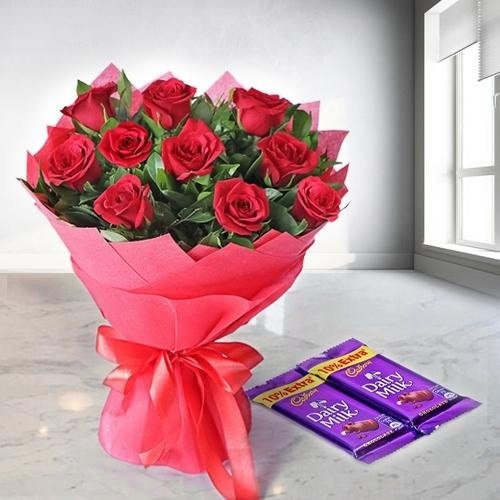 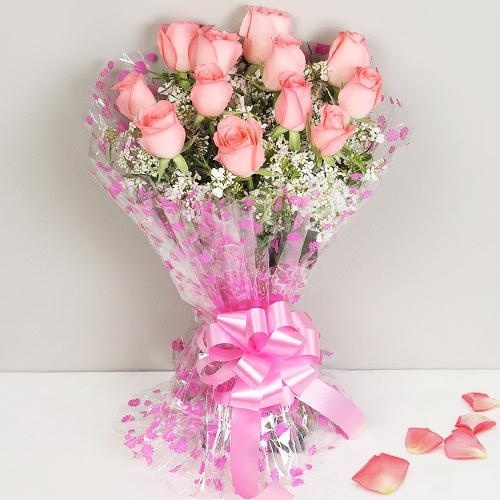 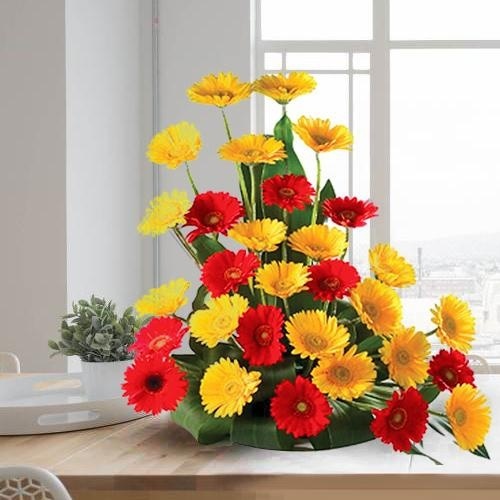 Order Mother�s Day Gifts to Bhopal Online from Australia, New Zealand, USA, Canada, UAE, UK or anywhere in the world and Send an exotic and colourful Flowers Bouquet for your Mummy in this lovely city of Bhopal, Madhya Pradesh in India. 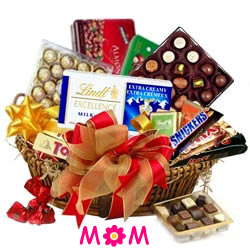 You can choose a Gift of White Rose Bukey to Hand Bunch of Purple Orchids and Orange Lilies to Basket full of Colourful Gerberas along with an Eggless Vanilla Cake & Fresh Fruit and many other Online Gifts for Mom at a very cheap price and also get a Free Same Day Delivery across the city on Mother�s Day in Bhopal. 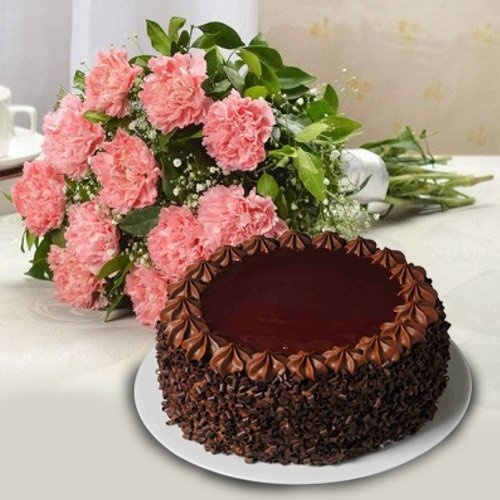 Order Online for Chocolate Cakes or an Eggless Pineapple Cake for your Mummy and get an assured Next Day Delivery in Bhopal for Mother�s Day. 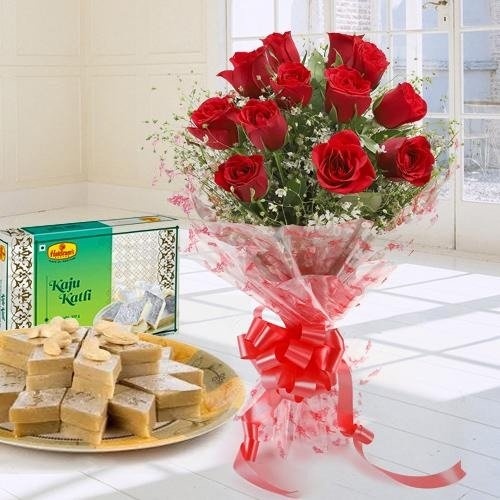 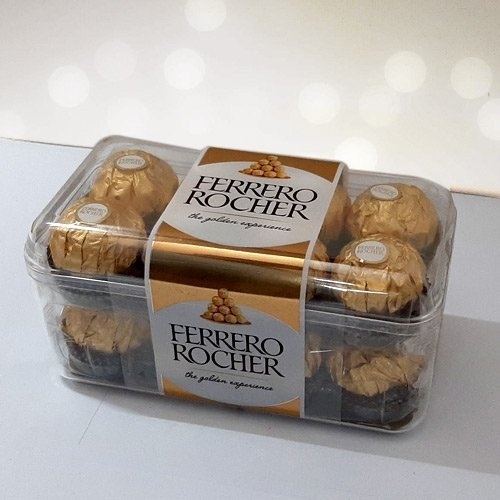 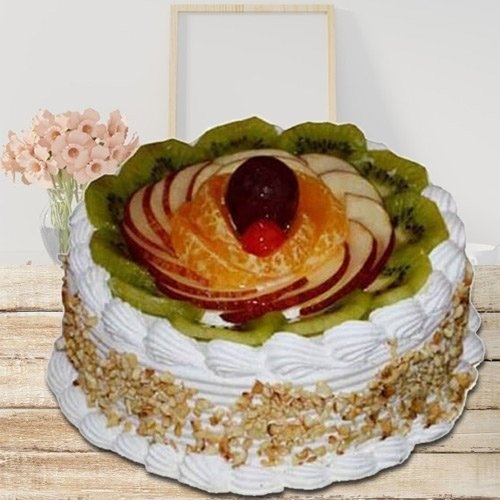 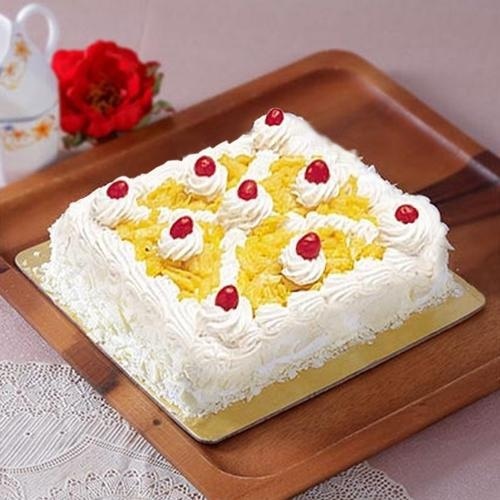 To make the Cake Gift special, you can also add Mixed Flower Bouquet, Assorted Cadbury Chocolates, Haldiram Assorted Sweets or Fresh Fruits and say Happy Mother�s Day to your Mom. 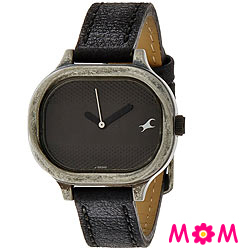 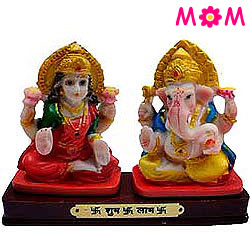 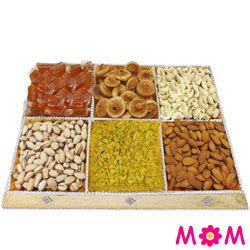 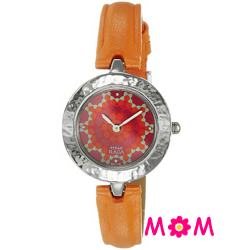 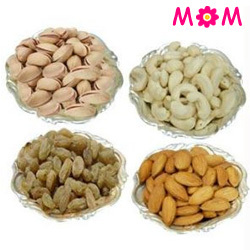 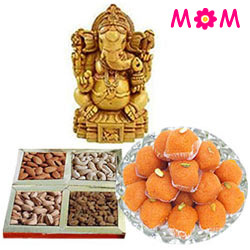 We have many other Gifts for Mothers like Fast Track Watch, Sandalwood Ganesha, Earring Set, Sari and Fresh Baked Cakes on our website for you to choose a perfect Gift for your Mummy in Bhopal.